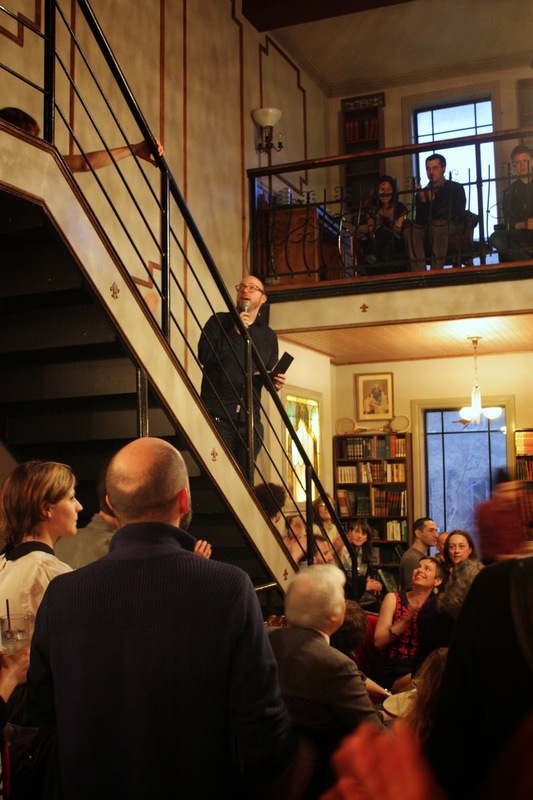 211 Bernard: Recap: Sean Michaels Launches Us Conductors at the Cardinal Tea Room! 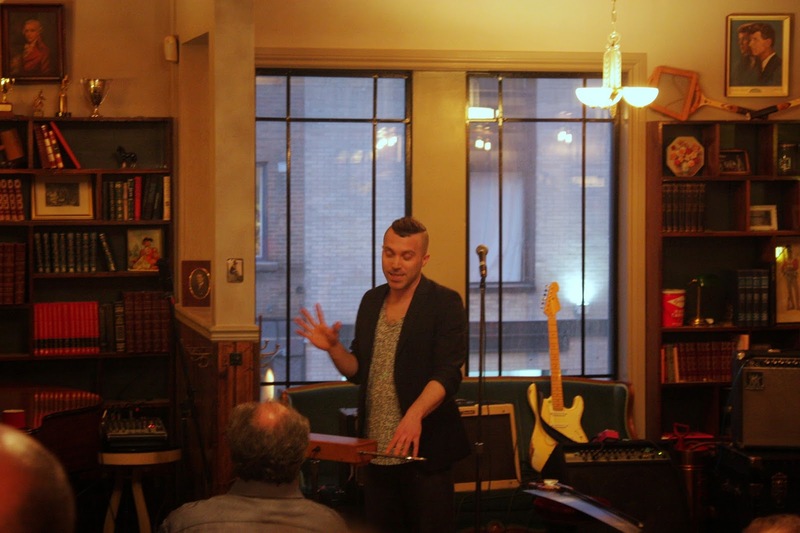 Recap: Sean Michaels Launches Us Conductors at the Cardinal Tea Room! 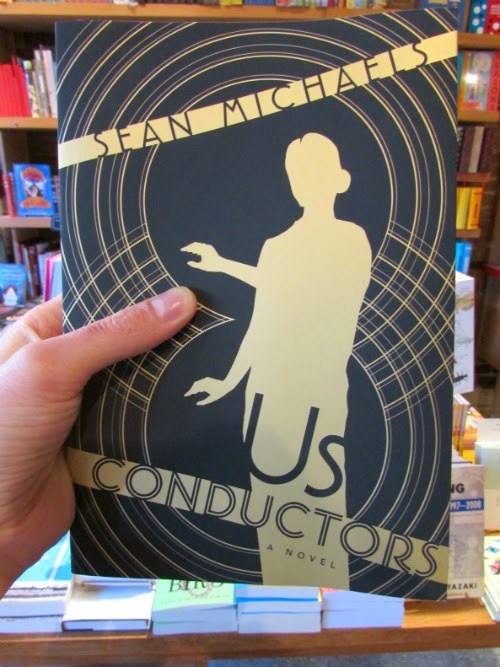 On Thursday, April 24, the Librairie Drawn & Quarterly was so pleased to go to our beloved Sean Michaels' Us Conductors launch at the Cardinal Tea Room! 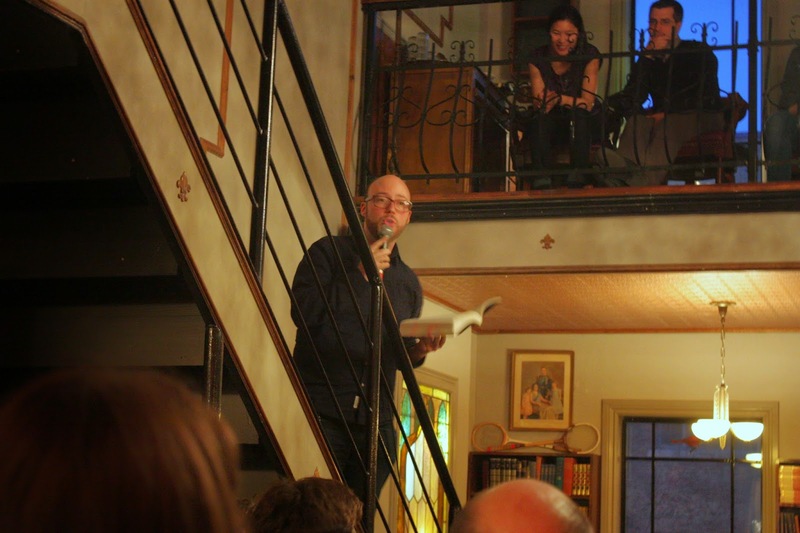 Sean is a Montreal gem, someone who the whole city has been waiting for a novel from for a long time. His blog, Said the Gramophone, was one of the first such music blogs on the scene, making Sean a trailblazer in the music writing world. Sean started the night off in typical gracious Sean style, thanking everyone who made the event and the book happen and reading from Us Conductors. ... and then there was music! 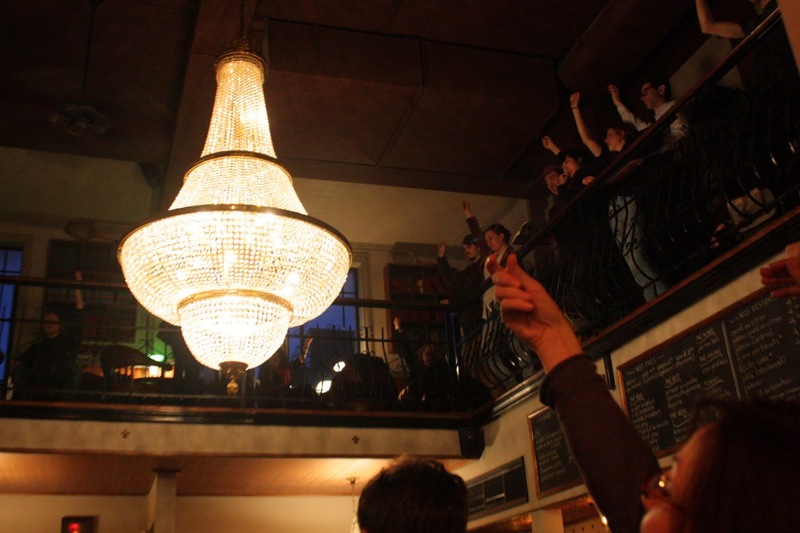 The event had shortmusical performances by thereminists Aleks Schürmer and John Tielli, accompanied by members of Silverkeys, SUUNS , Gambletron, and Miracle Fortress. 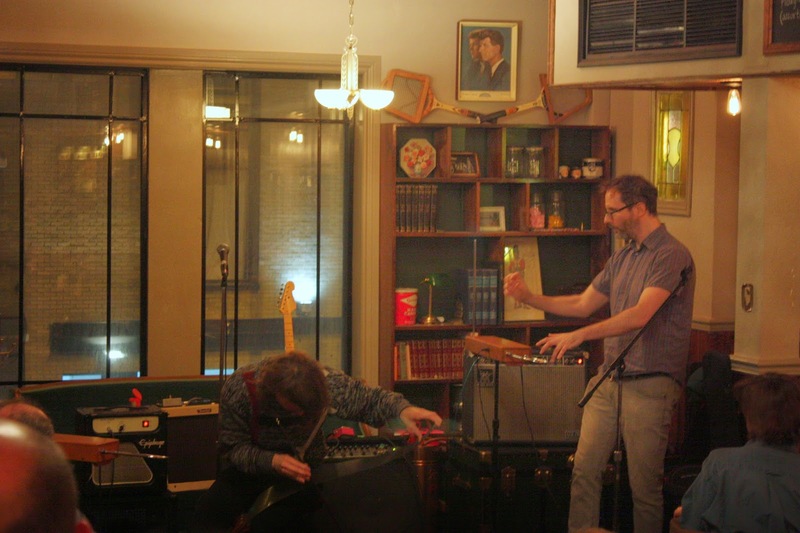 Theremin players have a tendency to look like they're really into jazz hands in photos. 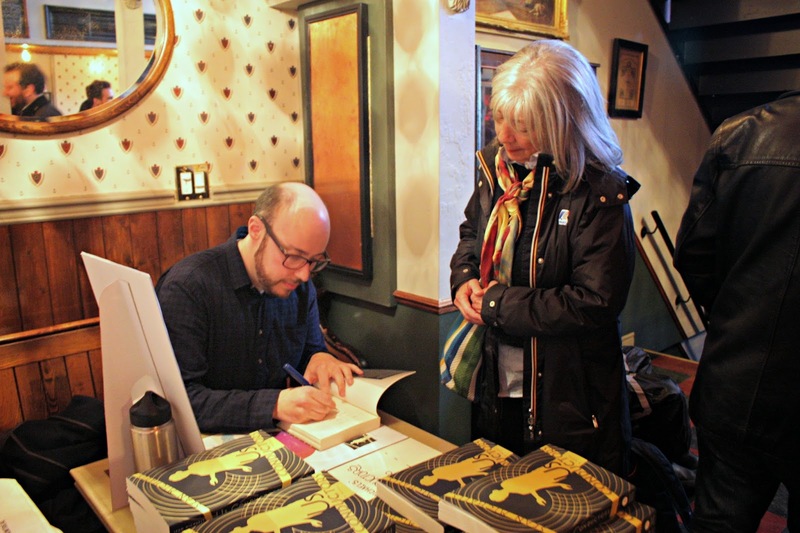 Sean stuck around afterwards to do some signings. Thanks again to everyone involved; we had a blast and drank some genmaicha tea. All in a day's work.